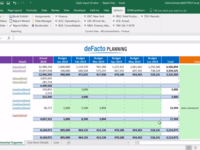 deFacto Global is proven to be adaptable to any industry, and is suitable for companies ranging from the mid-market to the fortune 500. 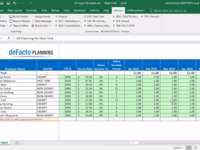 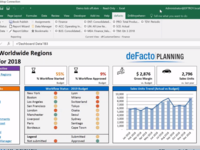 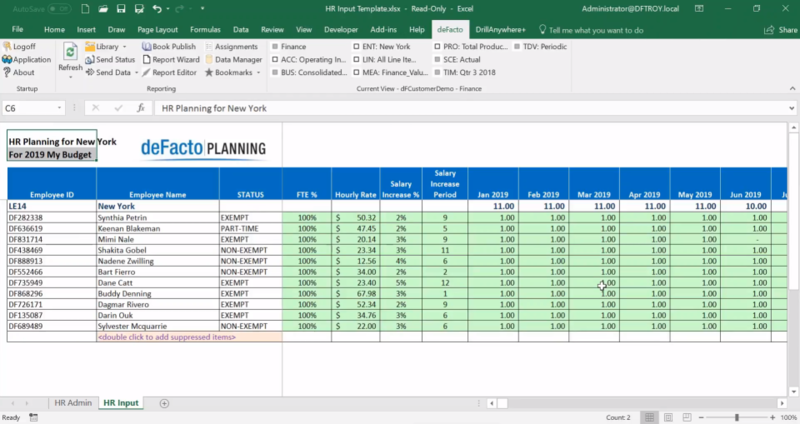 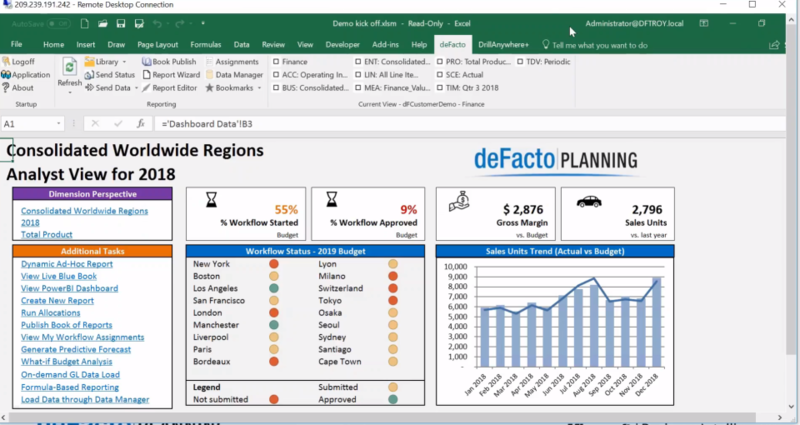 Organizations around the world use deFacto Planning in every business function to make informed decisions and drive faster, more effective planning processes. 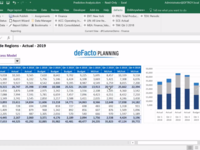 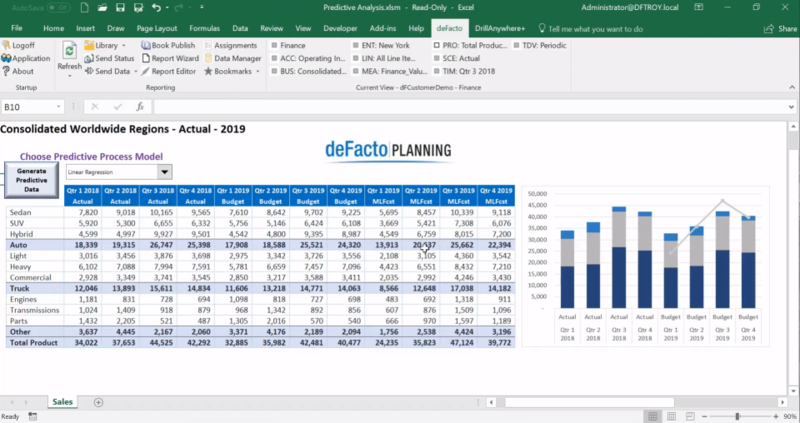 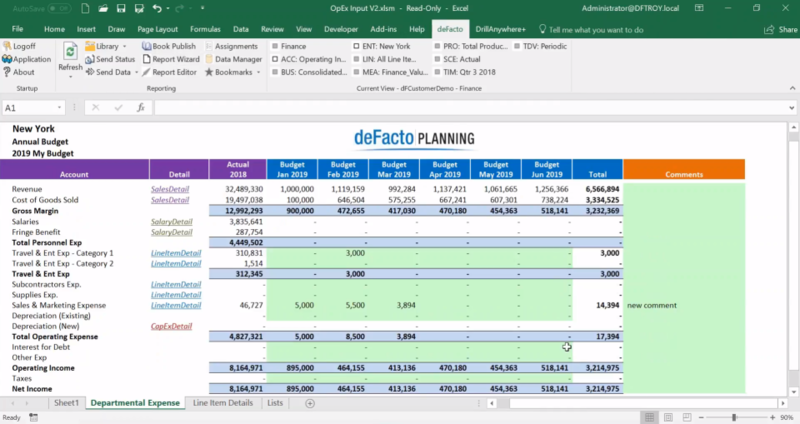 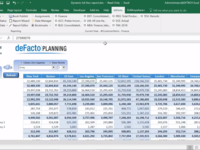 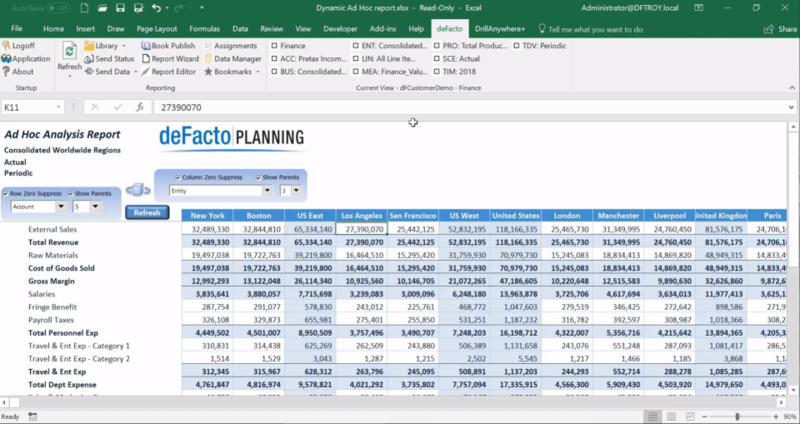 deFacto Planning empowers business managers throughout an organization to take full command of their companys performance through real-time budgeting, forecasting, analysis and reporting across all functional areas, including finance, tax, sales, supply chain, operations, and others.